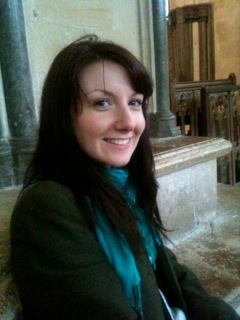 Jo joins the project from the University of Sussex where she undertook both undergraduate and masters degrees in Art History. Her PhD topic is “The Cultural Life of Domestic Objects in Late Antiquity” and seeks to reveal the nature of the home in Late Antiquity through an analysis of objects which were imbued with personal meaning in a domestic setting. Late antique & Byzantine art; material culture; object biography; late antique Egypt.